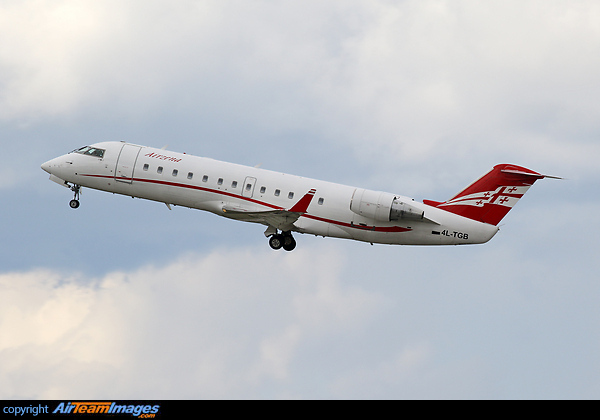 The CRJ-200 became the main production version of the short fuselage family. It had more efficient engines, with improved hot and high performance. Also available as the 200LR, extended range edition. Uses the CF34-3B1, rated at 9220lb thrust.